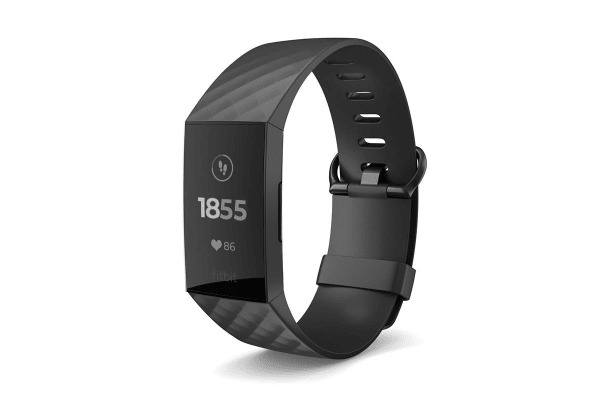 Enhance your fitness and lifestyle with the Fitbit Charge 3, featuring a whole host of wonderful innovations that will help you to lead a healthier life. Whether you’re sleeping, working out or just living life, the Fitbit Charge 3 provides you with all the information and motivation you need to help you to achieve your ultimate self. When it’s time to workout, the lightweight and compact Charge 3 shows itself to be the ultimate workout partner – with over 15 goal based exercise modes that allow you to personalise your training. All of this is provided with handy heart-rate, calorie burn and sleep calculators to help you be your best you. Who knew such a small device could have such a big impact.